If you want a set of wheels that are light enough to fly up climbs (just 320g per rim, clincher) but still have all-round versatility, the Roval CLX 32 are a strong contender. As is common these days the rim width has been increased to provide less rolling resistance, improved cornering and aero benefits - 21mm wide in this case. 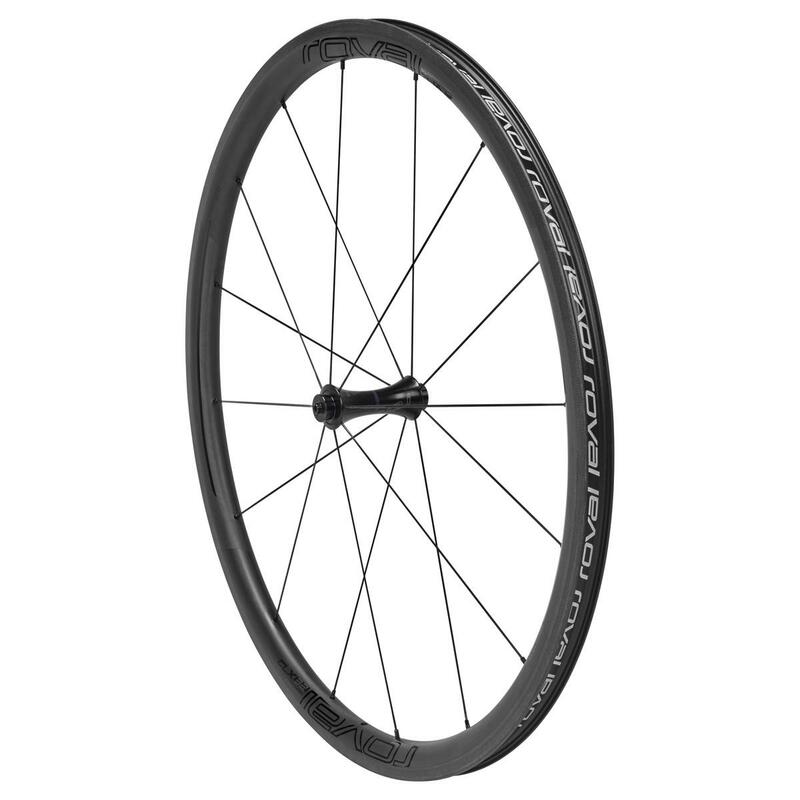 Despite the relatively shallow 32mm depth the rim profile has been extensively developed in Specialized's own wind tunnel, and actually outperforms the deeper CLX 40. As you'd expect, the CLX 32 are tubeless-ready, and come complete with plugs and valve stem, so you can run them tubed or tubeless. The feature list on these really is impressive for the price - superb CeramicSpeed bearings come as standard, along with DT Swiss Aerolite spokes, SwissStop Black Prince brake pads, quick releases, and even padded wheel bags. 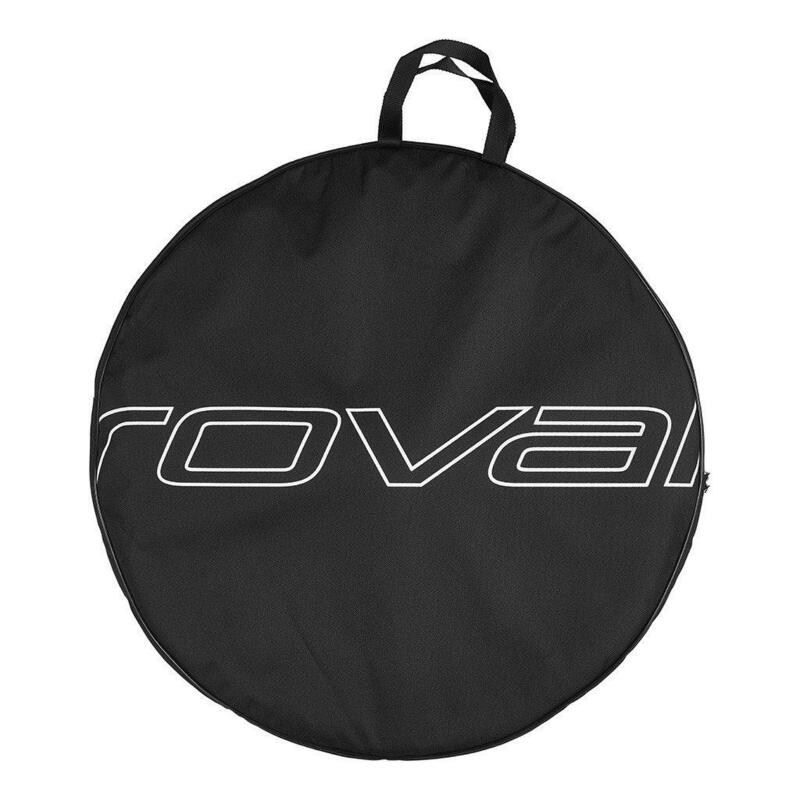 PERFECT FOR ANY BIKE: Roval benefit from being a part of the Specialized family, with access to their huge R&D resources, experience and purchasing power. 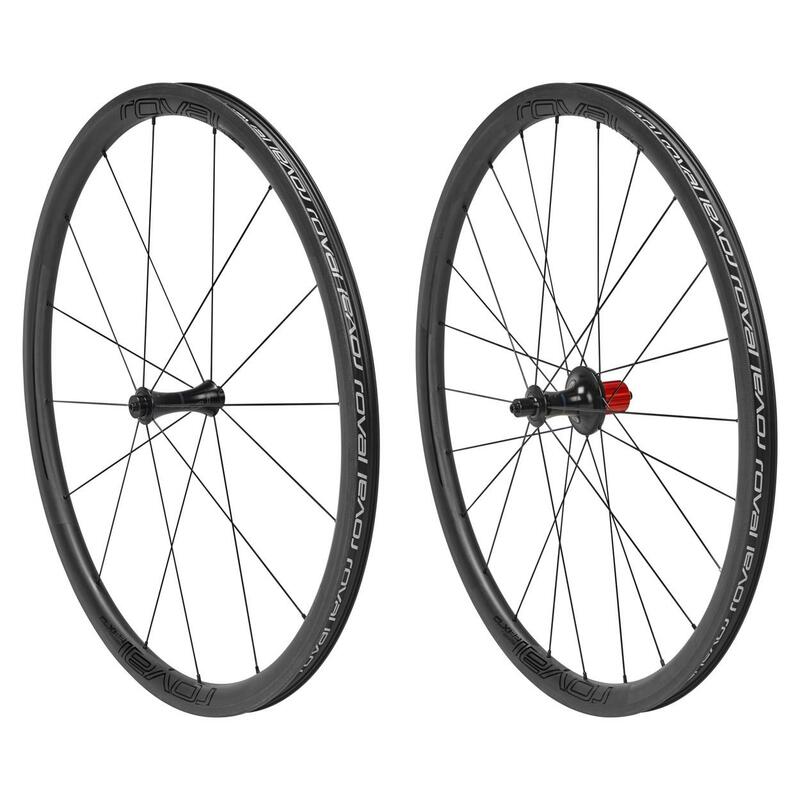 But they're also a brand in themselves - these subtly branded wheels will look at home on any bike, regardless of make. LIGHTWEIGHT STRENGTH: Roval tested over 40 layups & 150 individual rims in order to improve strength. 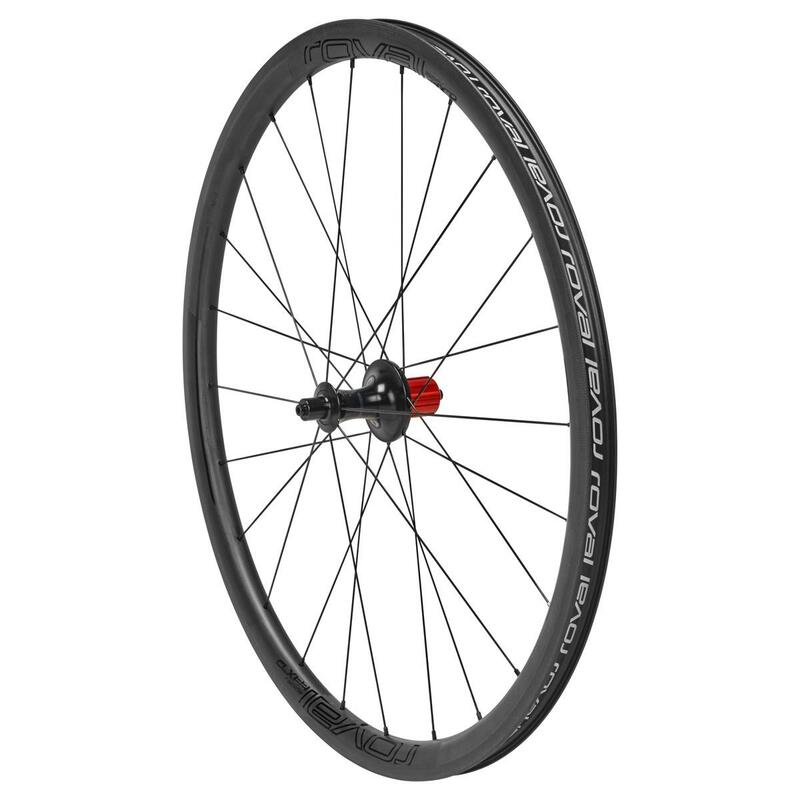 The rims also use Aero Flange hubs with wide bracing angles, so they're able to reduce spoke weight while keeping the lateral stiffness and durability of the of CLX 40s. AERODYNAMICALLY OPTIMIZED: Having their own "Win Tunnel" means Roval can take CFD models and test them till they get the best design. This left them with a 32mm-deep shape with more tunnel time than any wheel in its category. More importantly, it's eight seconds faster than the CLX 40. LIVELY HANDLING & FEEL: Most of the weight savings are from the rim, so there's a 10% reduction in inertia compared to the CLX 40. And the lower inertia makes the wheels incredibly lively, allowing you to accelerate or change direction with less effort and more stability. THE FULL MONTY: The CLX 32 wheels employ legendary CeramicSpeed bearings and come with padded wheelbags, quick-releases, tubeless plugs, tubeless valves, and SwissStop Black Prince brake pads. TUBELESS PLUG SYSTEM: Lightweight tubeless plugs easily snap into place and seal each spoke hole individually. Every wheel ships with these and an alloy valve stem, so there's no added cost for a tubeless setup.